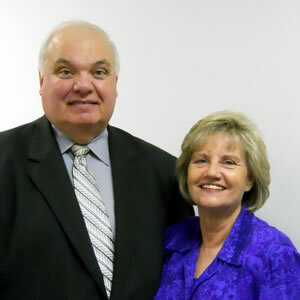 Pastor Steve Triplett started Fellowship Baptist Church in 1995 and derived the name from I John 1:7. He, and his wife, Lessie Burnette Triplett, have three grown children and two grandchildren. He holds degrees in Computer Programming, Liberal Arts, and Business Administration from secular universities and in Theology from Baptist Bible College in Springfield, Missouri. Pastor Triplett was saved on July 18, 1972 and has been pastoring since 1975. It is his desire to bring every man, woman, boy, and girl into a right relationship with Jesus Christ.